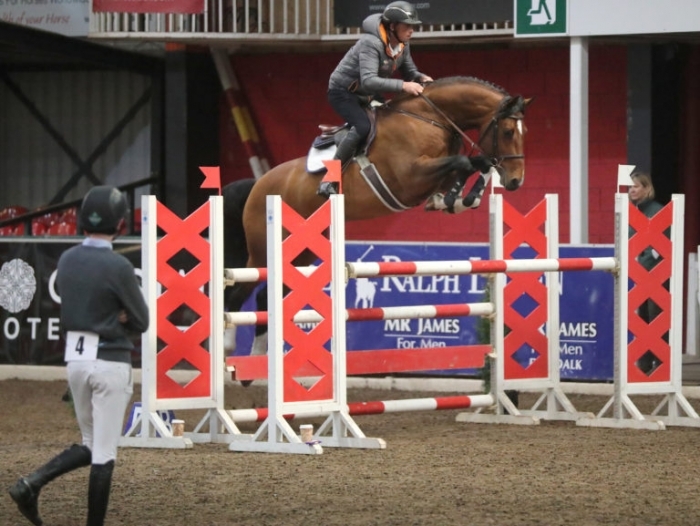 The 2019 HSI Stallion Selections took place over two days on the 27th and 28th of March in Cavan Equestrian Centre. 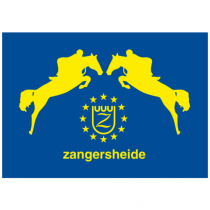 In total 33 stallions were presented for inspection, 15 Irish Sport Horse stallions, 14 Irish Draught stallions, three Thoroughbreds and one pony stallion. Two stallions were Approved, GLEN MOSS (IRE) is a Thoroughbred stallion with a Timeform rating of 109 who met the approval criteria, when completing the linear profile assessment for his conformation and movement. The second stallion is CORPORAL VDL (WESTF), a high-performance stallion presented for linear profiling and meeting all the requirements to be Approved in the Irish Sport Horse Studbook. In the Irish Draught stallion selections, 14 stallions were presented for inspection and four achieved Class 1 status. In addition, there was a Bronze awarded to one Class 1 stallion. Of the 15 stallions presented for Stage 1 for the Irish Sport Horse Studbook, seven met the requirements. Two of these stallions went on to present for Stage 2 assessment and met the requirements to be classified as Preliminary Approved.